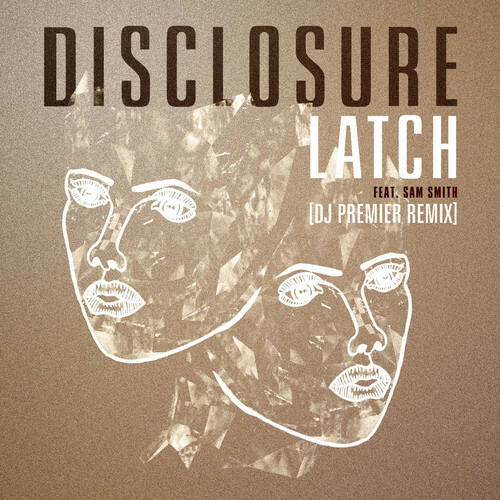 DJ Premier gives one of the year’s biggest tunes, Latch, the remix treatment. Preemo hits the Disclosure track up with some R&B flavour and this version is set to appear on the remix album of the duo’s Settle, check it out below. In the aftermath of Kendrick Lamar’s killer verse on Big Sean track Control, legendary producers Young Guru and 9th Wonder break down their views on the verse and it’s impact. Drop your thoughts on the debate in the comments below.